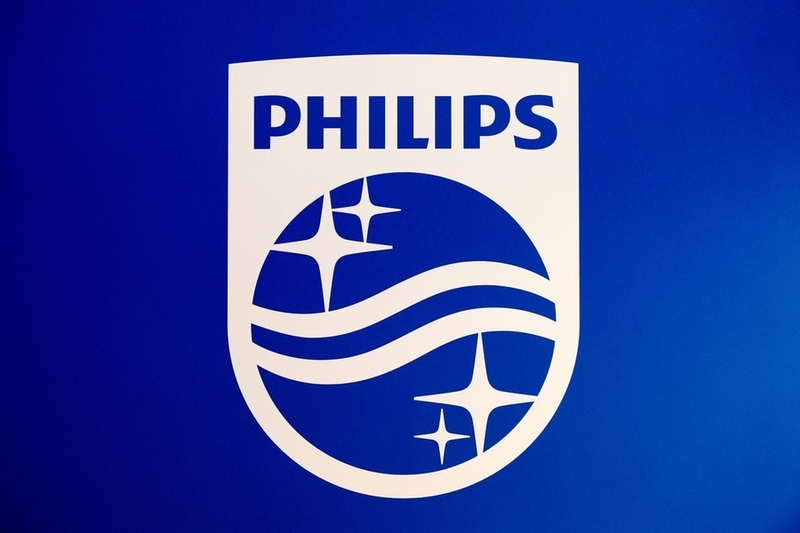 Please select your centre below to view more information. 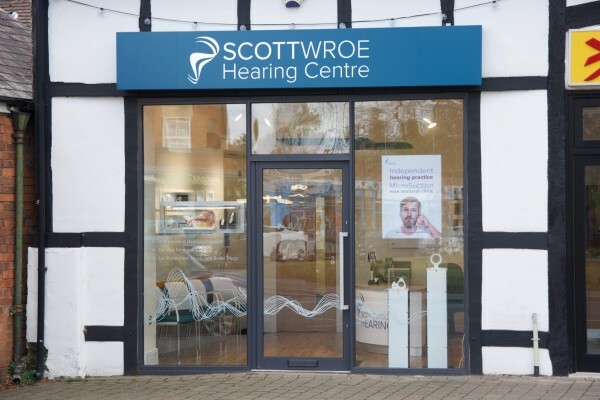 Scott Wroe Hearing is an independently family run hearing practice that has three fully equipped hearing aid clinics and MicroSuction earwax removal clinics in Hereford, Malvern and Penarth which is on the outskirts of Cardiff. We also have a selection of micro centres where we provide audiological services in the surrounding areas. 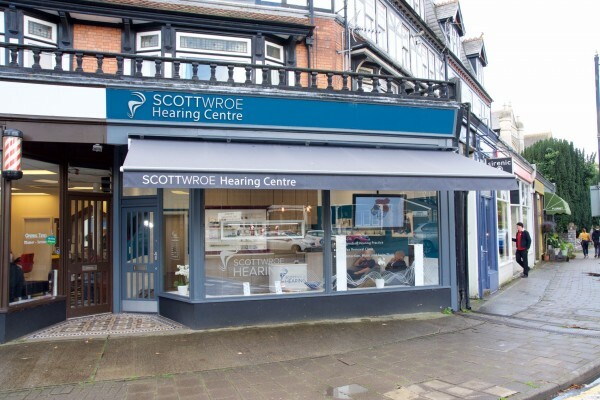 We provide advice on all the worlds leading hearing aid technology, all fitted with our extensive aftercare service. 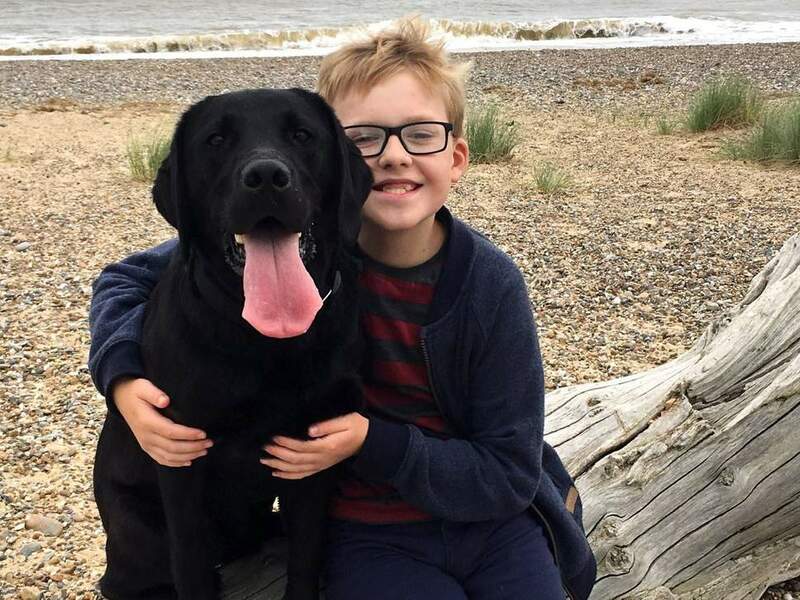 All patients coming to see us for a hearing assessment will initially receive a new patient consultation. 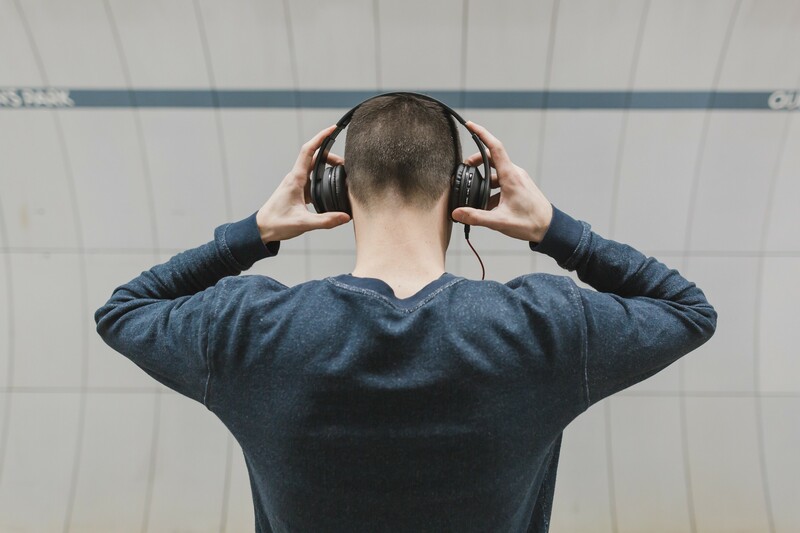 This appointment is approximately one hour long and insures that each patient has enough time to discuss any current concerns or problems with their hearing. For patients requiring earwax removal only, the initial appointment will be approximately 30 minutes long. Following this first visit, all patients will have an idea of exactly what treatment is required and why.